One of the themes from the presentations at BTEX 2018 in Toronto was an acknowledgement IT is undergoing a major evolution. From the way IT services are delivered to the way technology is consumed, trends such as mobility, IoT and the importance of cyber security – IT is a vital part of the modern business environment. During CDW Canada’s presentation to attendees at BTEX 2018, the message was clear: businesses that want to thrive must embrace IT transformation. Organizations that follow this path will see their IT operations become more agile and responsive, they will enhance the efficiency of their IT spending, and they will see allocation of more funding to their projects which will heighten internal stakeholder satisfaction. The modern data centre is at the heart of IT transformation and leads to improved competitiveness and business outcomes that make a real difference. What is the modern data centre? A modern data centre has performance capabilities to meet an organization’s IT and business objectives, for example, scaling out using the cloud to meet service expectations. These data centres are adaptable and future-proof to meet future demands and IT requirements. As described in the examples of modern digital businesses, these data centres are also equipped to use data to inform, define and propel businesses into the next stage of digital transformation. The process of creating a modern data centre begins with infrastructure that will ensure top performance, for example, using all-flash architecture. A modern infrastructure ensures businesses have the power to facilitate new IT ventures like big data analytics and can scale its resources to match their needs. Instead of provisioning infrastructure in anticipation of future demand, modern data centres should focus on technology that can scale in real time to meet demand. This agility is provided by software-defined networking, which has the added benefit of reducing complexity. It also helps businesses deploy cloud workloads, making tools more accessible while mobile. 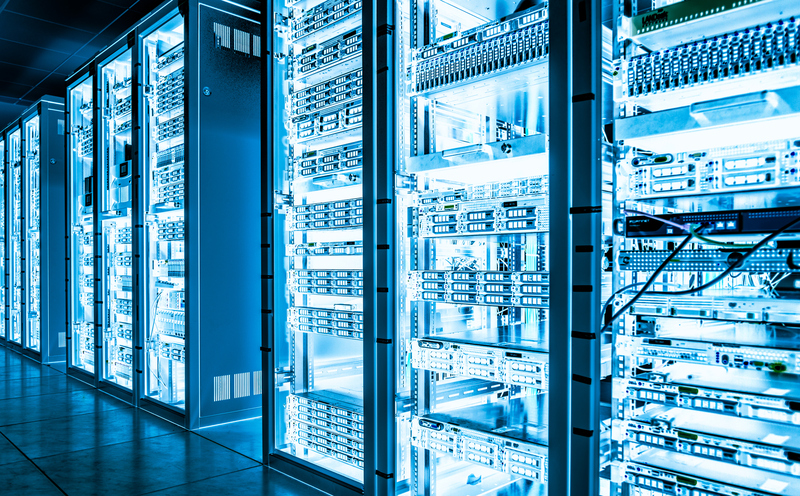 Powerful, modern data centres must have equally powerful security, and it is essential to consider security from the beginning of the planning process. Deploying new infrastructure is about being forward-thinking and considering not just the needs of the business but also potential threats to data security. Most of the actual threats to the data centre, like Distributed Denial of Service attacks (DDoS), are large-scale cyber attacks which can lead to further attacks on multiple layers of infrastructure. If a business’ resources are in a grouped environment they must be prepared to mitigate these attacks, which means adequately preparing a scope of what must be done ahead of time so there is no scrambling when action is needed. During the presentation from CDW Canada, the team gave an example of how modern data centres are enabling these new ways of working. In the example, a Canadian municipality needed to improve its bus service and did so through new data analysis techniques. By using big data analytics powered by its modern data centre, the CDW Canada customer was able to analyze data about every aspect of the transit system, from speed of routes to passenger count. It eventually determined that tire pressure due to a mechanical failure was causing delays and modified its maintenance routines to help alleviate the problem and improve transit service. This example shows what is possible for organizations that embrace the modern data centre. It’s about empowering a new way of working, leading to new outcomes and a better, more profitable business. Is Your Business at Risk of a Security Attack?